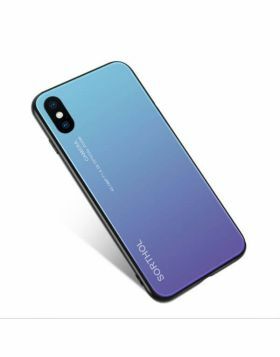 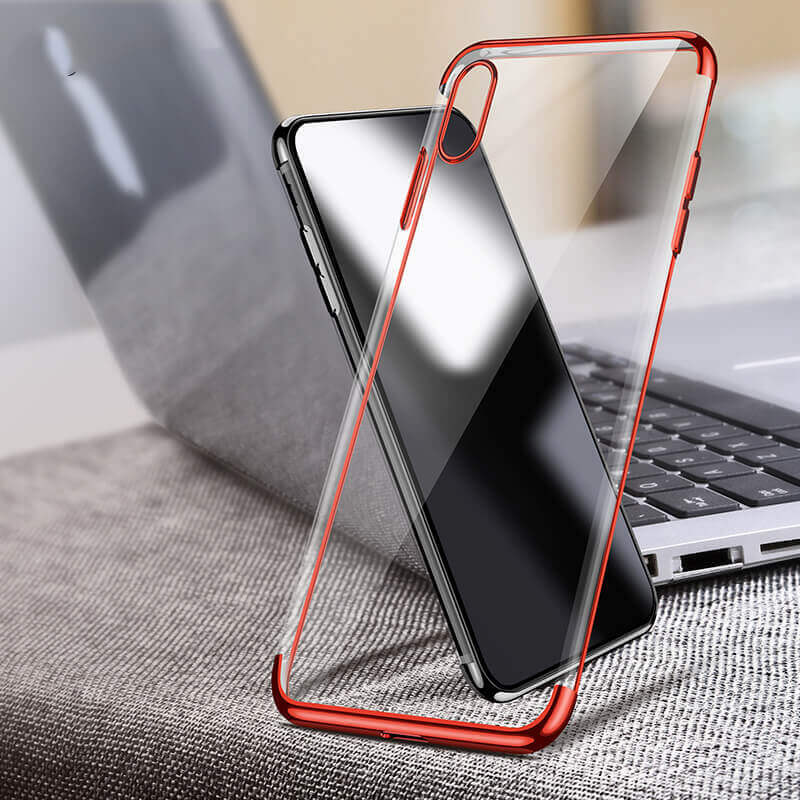 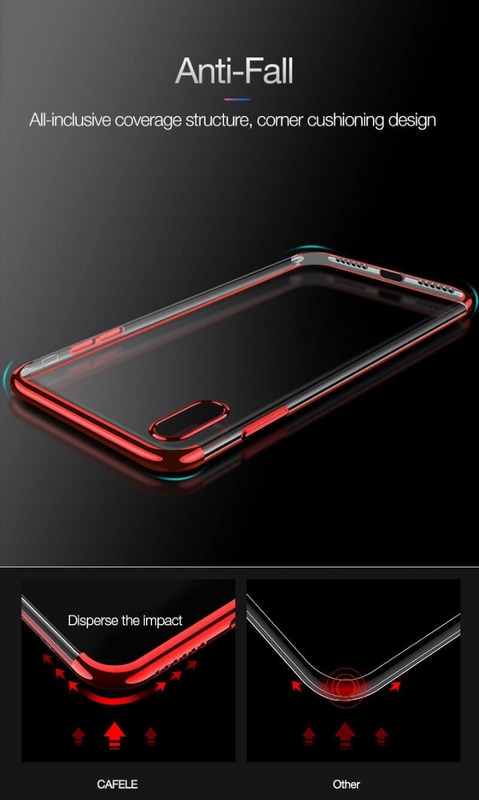 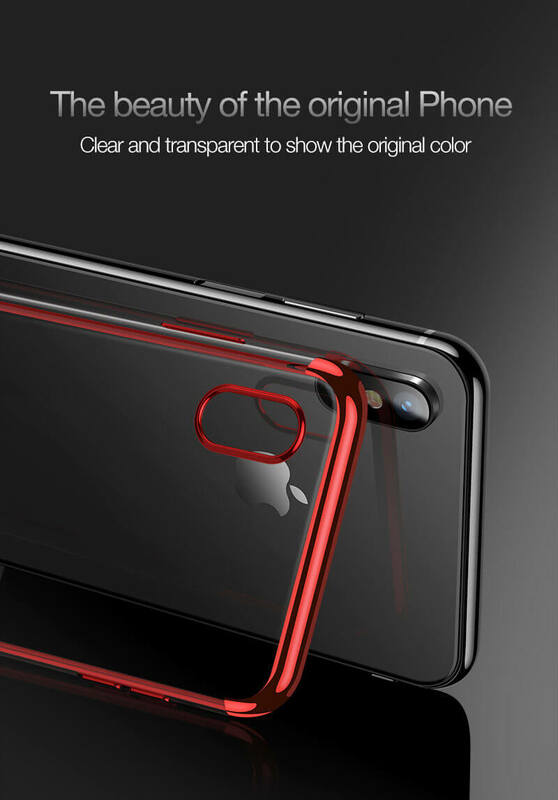 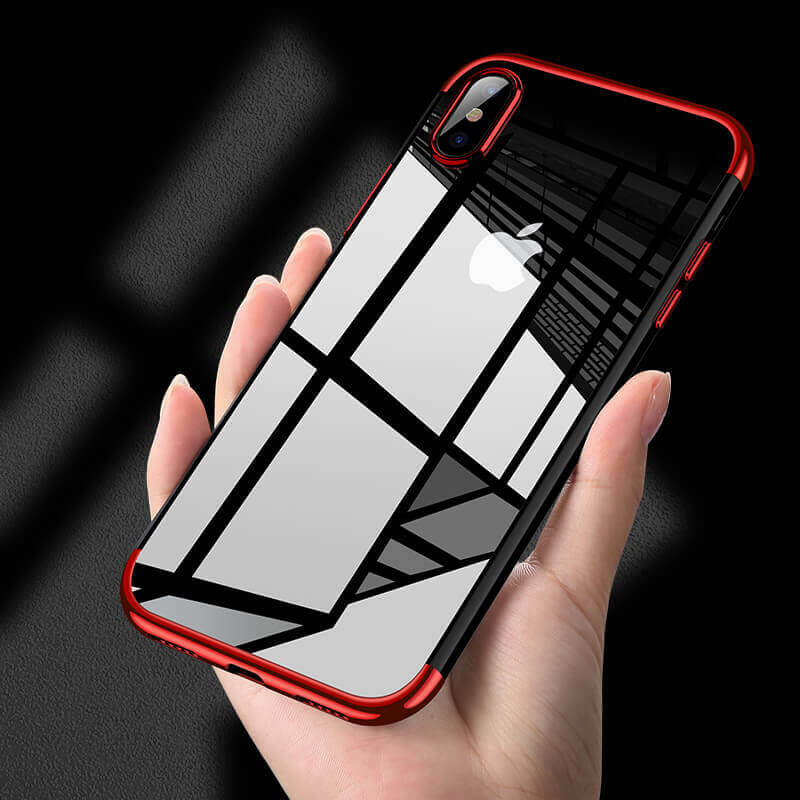 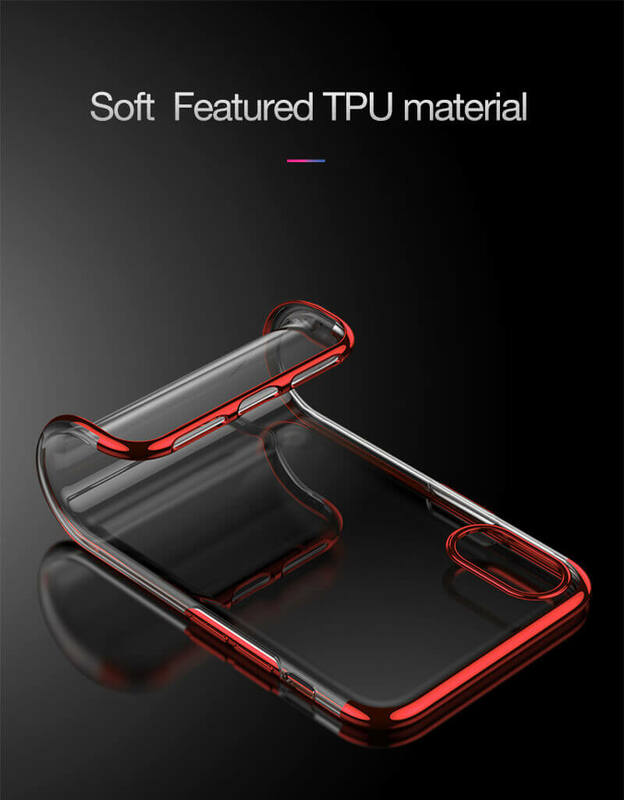 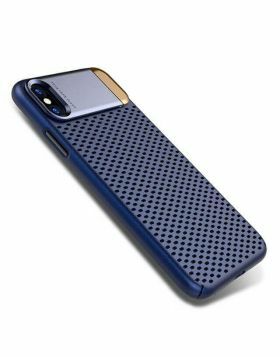 - Showcase your iPhone X, iPhone Xr, iPhone Xs and iPhone Xs Max with the ultimate clear case that is both stylish and comfortable to hold in the hand. 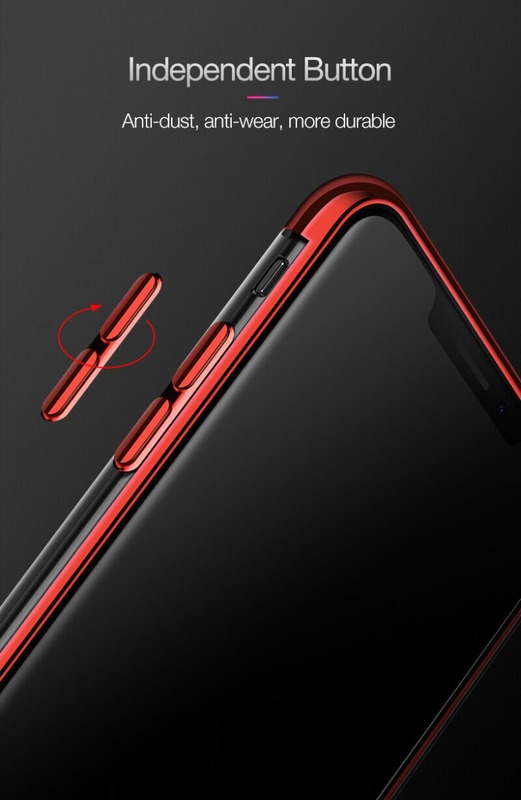 - Ultra-slim: sleek profile follows your phones precision lines. 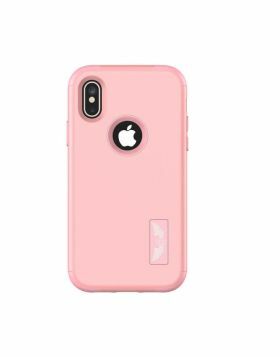 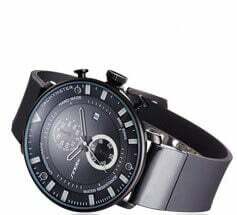 - Sleek Design: slips easily in and out of pockets and purses. 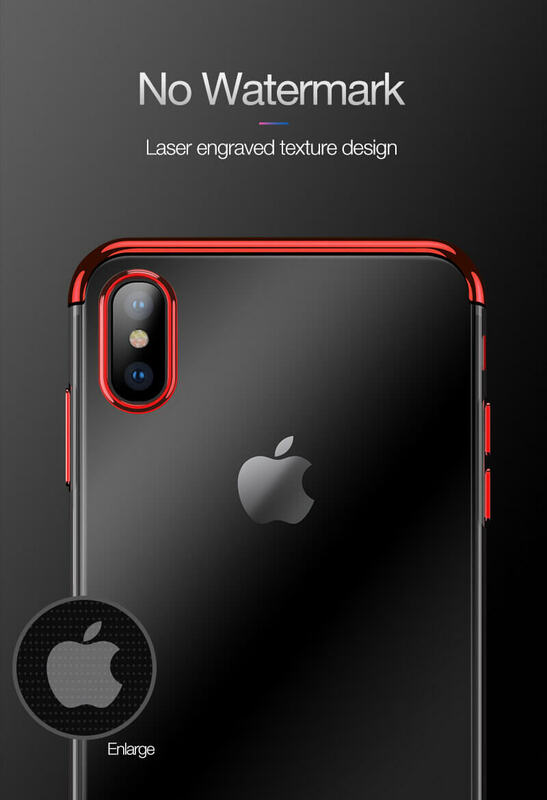 - Access to all the controls and features; Perfect cutouts for speakers, camera and other ports. 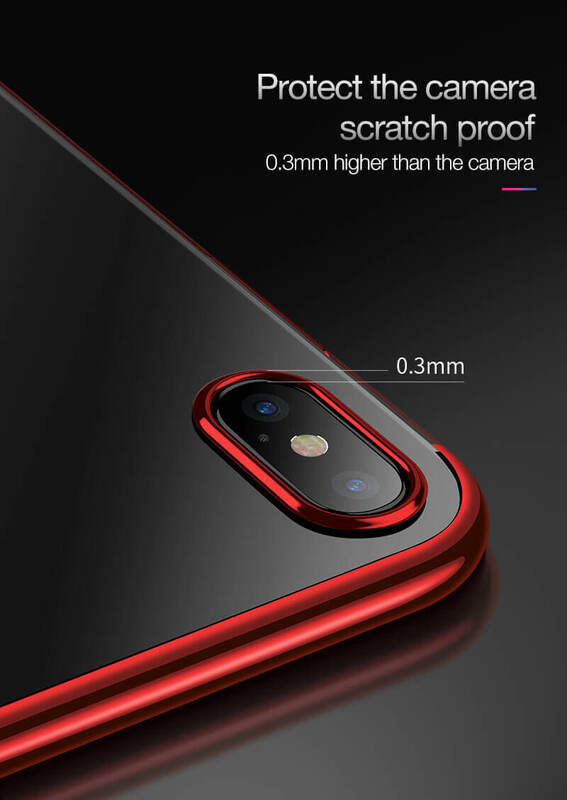 - 0.3mm raised edges shield the camera in a optimal way, free it from the scratches problems.